We shoot and focus on one wedding per week, not one the day before or the day after, to give my full efforts and attention to your day. 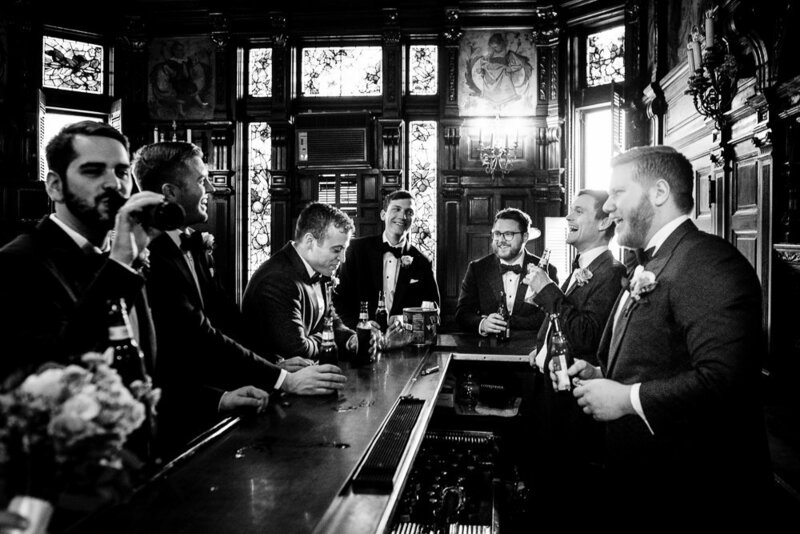 Wedding planning can be stressful so we want photography to be the last thing you worry about. We believe in less posing and more moments. All of our collections come with a beautiful online proofing and ordering gallery. 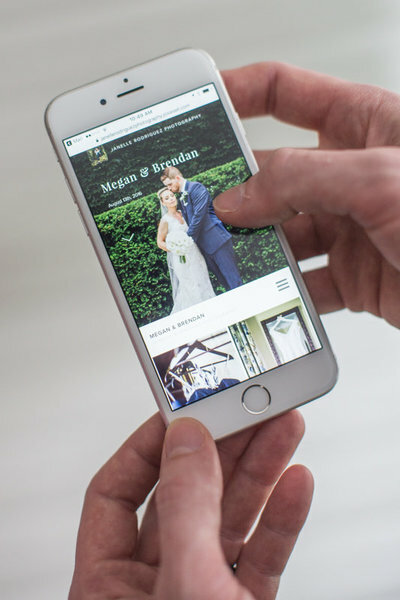 You can easily share any photos on social media with the user friendly interface! And order various sized tangible prints from our professional print lab. All of our collections come with your professionally edited digital photographs on USB. 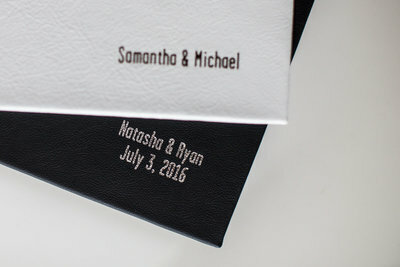 Timeless layout designs, thick pages, and foil stamped titles make up our wedding and engagement albums. They are wrapped in genuine Italian full grain leather that is moisture resistant and ages beautifully with a rich patina. This is my 2 1/2 year old daughter looking at our wedding album. She points out her grandparents, our first dog that has passed, and mommy and daddy kissing as confetti floated through the air. This is why I believe in tangible albums. I believe that they are powerful, historical heirlooms for connection and relationships.